Is this the only monument to dinosaurs in the UK? 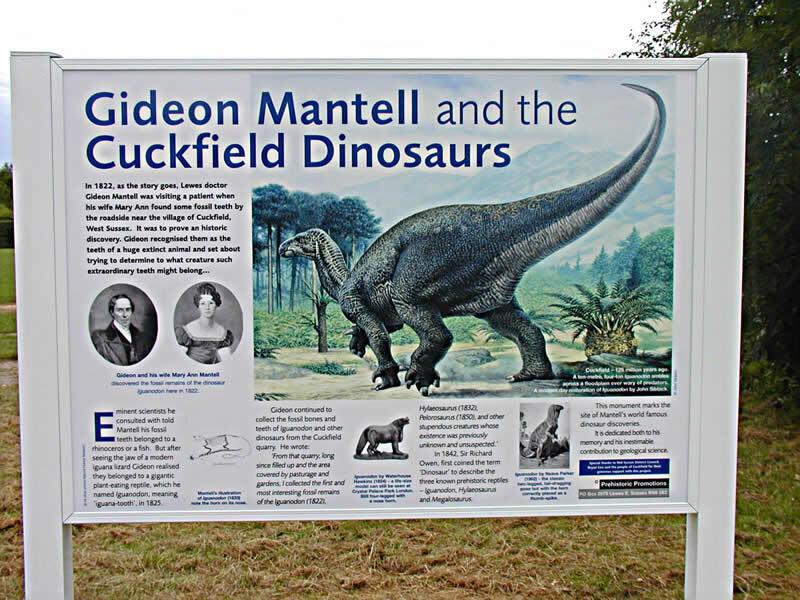 On 24th June 2000, the Mantell Monument was unveiled at Whiteman's Green, Cuckfield, West Sussex, in commemoration of Mantell's discovery of Iguanodon in 1825. This site is believed to be the location for Mantell's original discoveries. 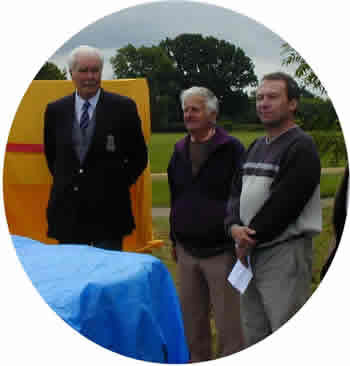 In front of a gathering of some 150 people, Andy Ottaway and Brian Cox outlined the significance of Mantell's discovery. This is thought to be the only dinosaur monument in the UK.